Yet, these deficiencies — often referred to as ‘hidden hunger’ — go largely unnoticed and affect large populations. 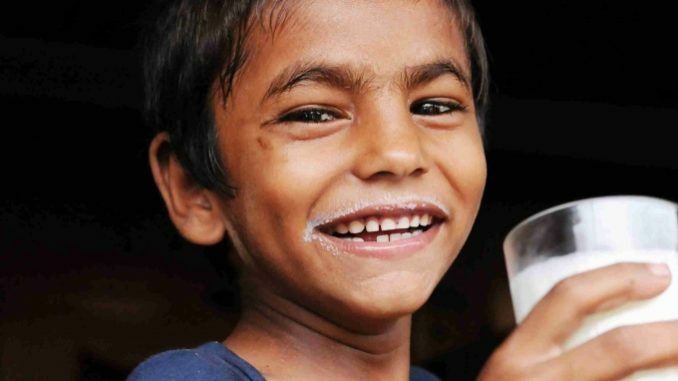 To that end, the South Asia Food and Nutrition Security Initiative (SAFANSI) is piloting a large-scale milk fortification project to help Indian families better access micronutrient-rich foods. India’s National Dairy Development Board (NDDB) will coordinate implementation and produce guidelines and training to fortify milk. The one-day workshop was an opportunity to discuss experiences in milk fortification in India, principally from Mother Dairy and Jharkhand Milk Federation. Looking ahead, the Tata Trusts’ India Nutrition Initiative is partnering with NDDB to provide technical and financial assistance to selected milk federations, unions, and dairy companies to drive the milk fortification project forward.